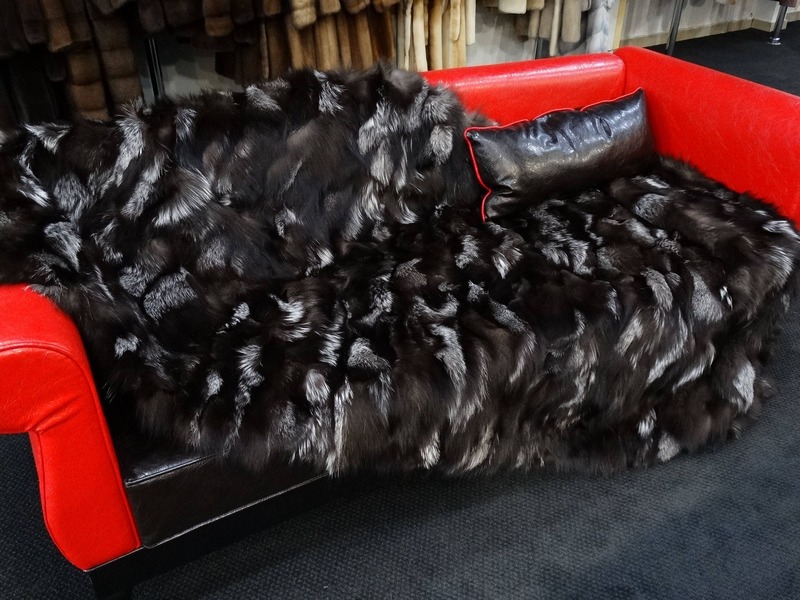 This is a silver fox fur sectional blanket . 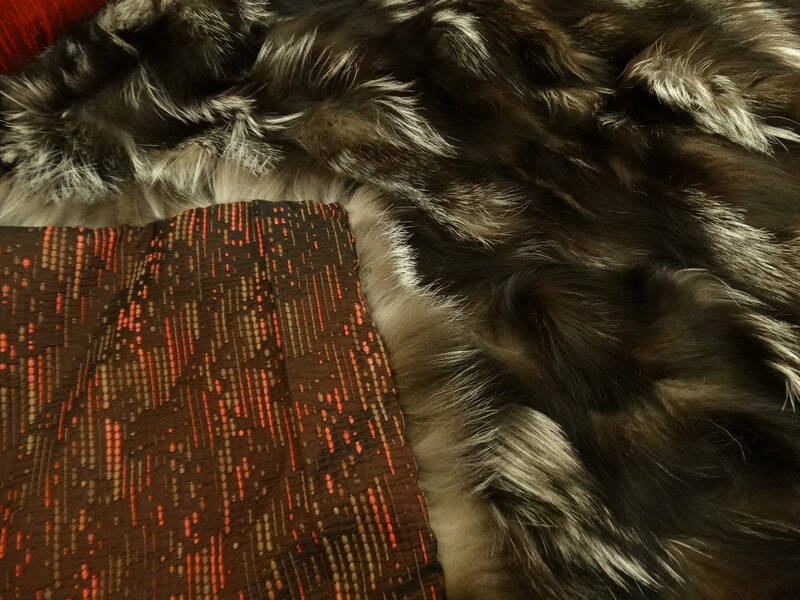 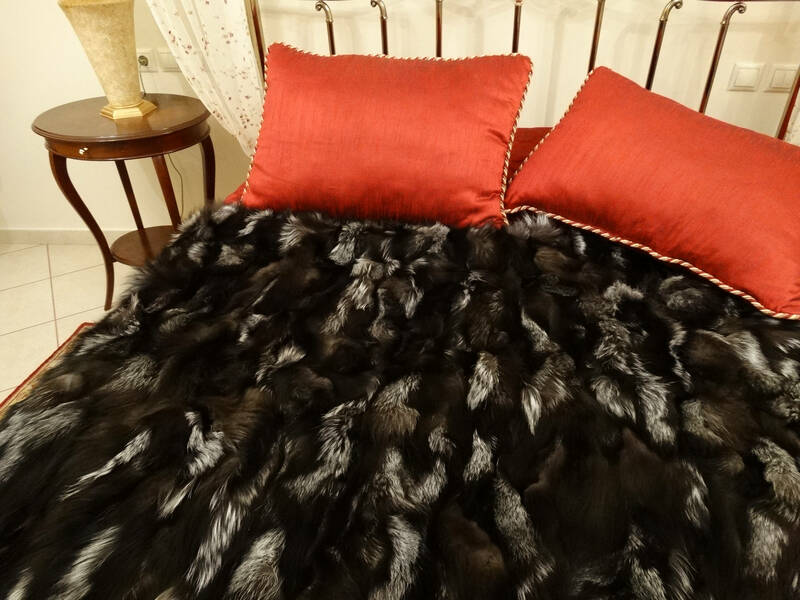 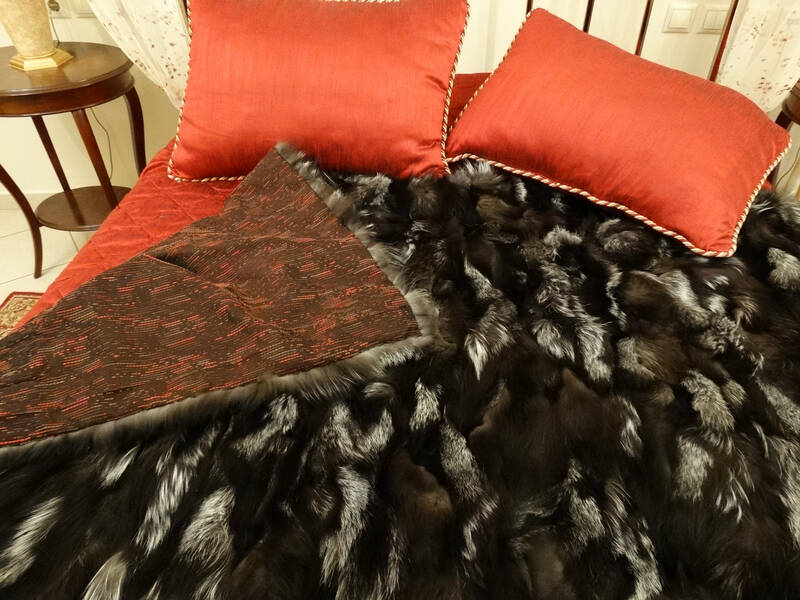 The silver fox fur blanket/throw is professionally hand crafted to ensure the best quality. 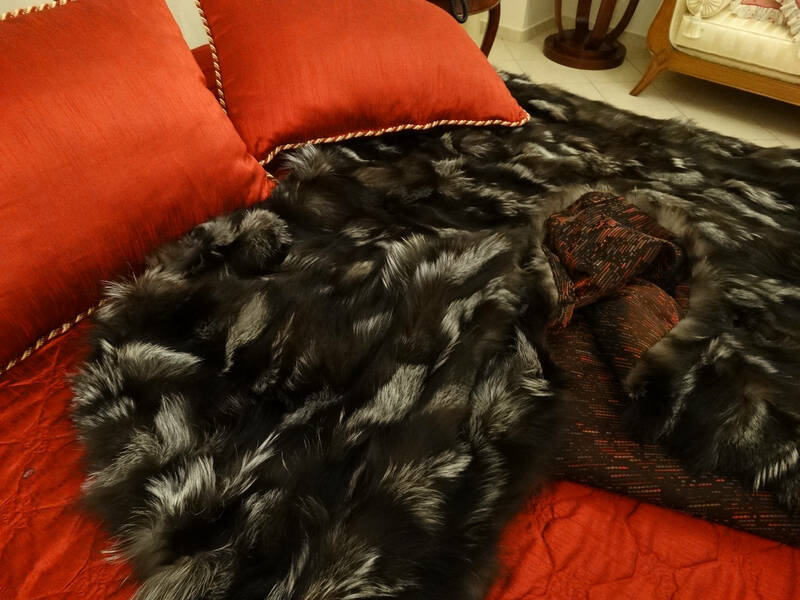 Only the finest fox fur pelts are used in its production. 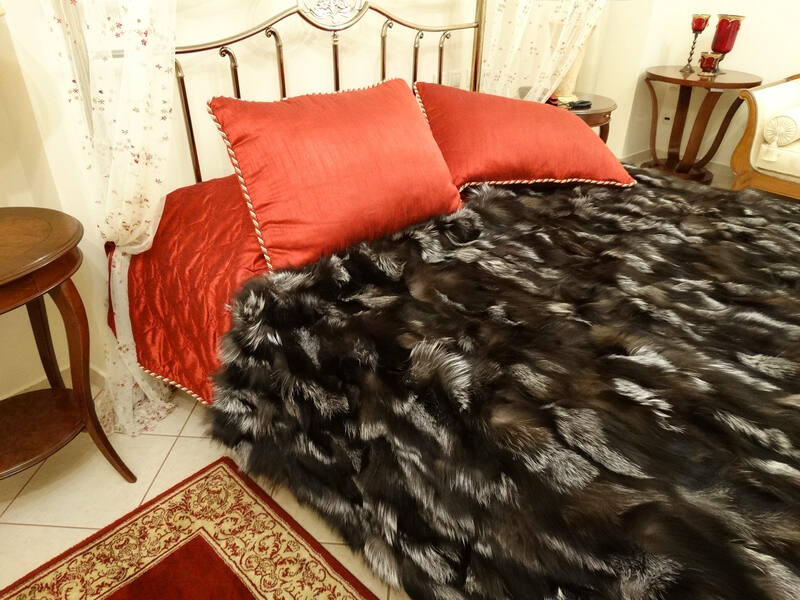 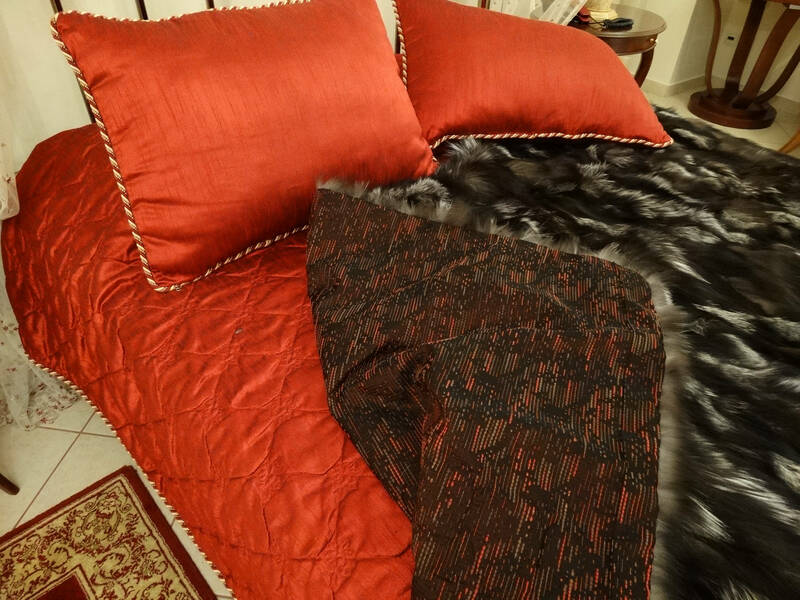 I absolutly LOVE the fox fur blanket! 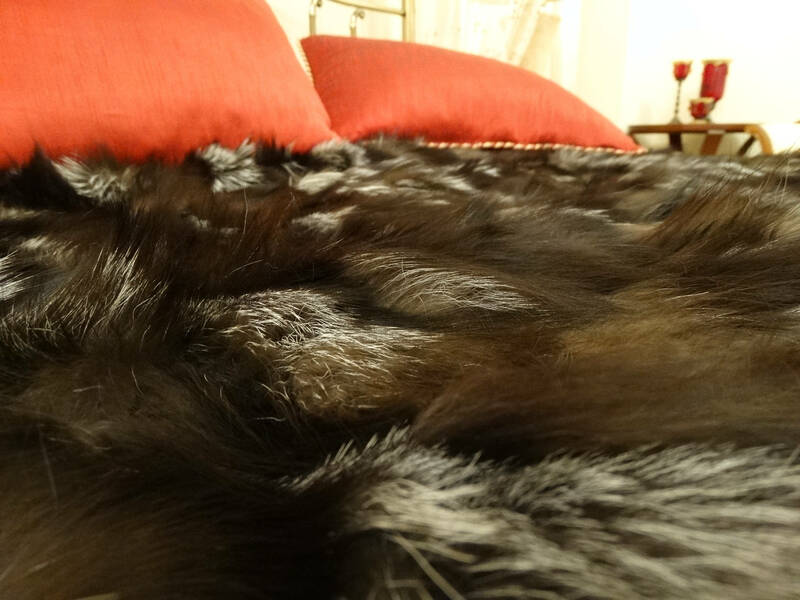 It's extremely well made, super soft, and made the best birthday gift ever! 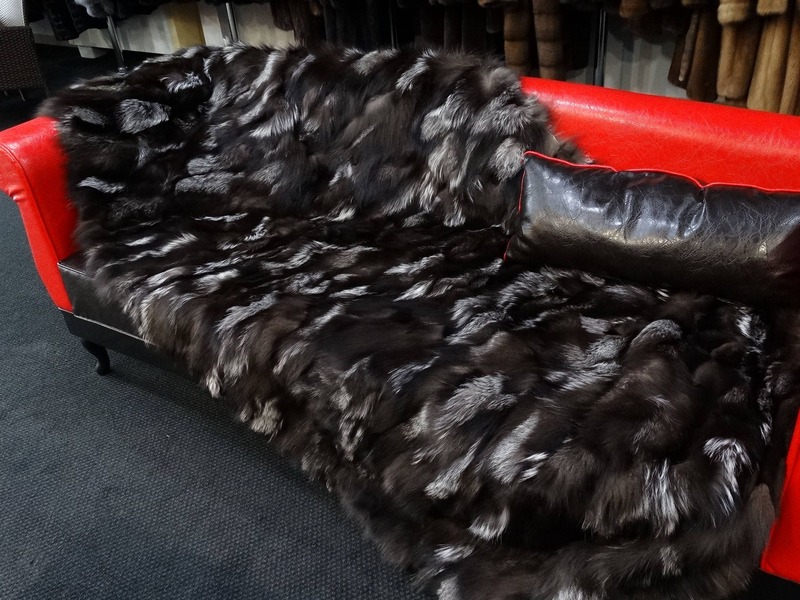 I will most definitely buy from this wonderful shop again in the future!